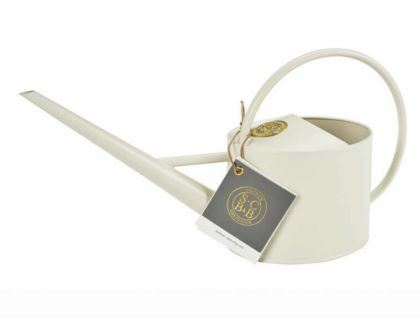 Sophie says “Delivering the right amount of water to precisely the right place in the plant pot is a bigger ask of a watering can than you might imagine – it’s all about balance, design and the feel of the can in your hand. Holds 1.7 litres of water. Ideal for Indoor and Greenhouse use.